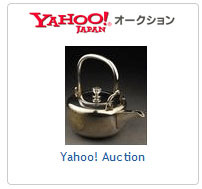 Place real-time bids directly onto Japan's most reputable auction site, Yahoo! Japan Auction. You can bid manually or use our recommended system auto-bid or 'buy it now' at the seller's highest price. We recommend you auto-bid so that you can set the time you wish the system to place your bid, thus saving your time to keep returning to re-bid every time a higher bid is placed. To auto-bid, ensure you have checked the 'System auto-checkout' and 'Keep my order active for 48 hours' via My Account> Personal Settings, along with the required deposit balance. By entering your maximum ceiling price for the item, our system will constantly monitor the bid and place you as the highest bidder, auto-incrementing your bid just above any other bidder until you win, or your maximum ceiling price is reached. You will be constantly notified whether your current bid is being outbid by someone else to keep you informed of the status. If the bid surpasses your ceiling bid, you will be asked if you wish to raise your bid via an additional deposit. Finally, once the bid has closed, you will be notified whether or not you have won the bid. If your bid was unsuccessful, you will be fully refunded immediately after the closure. If no other bidder has a higher bid at the end of the auction, you win the item. If your bid did not reach your maximum ceiling price, you will be refunded the difference.If you checked 'Continued bid/buy up to 48 hours (after first order)' within your account settings (shown above), you can bid on other items at the sametime. 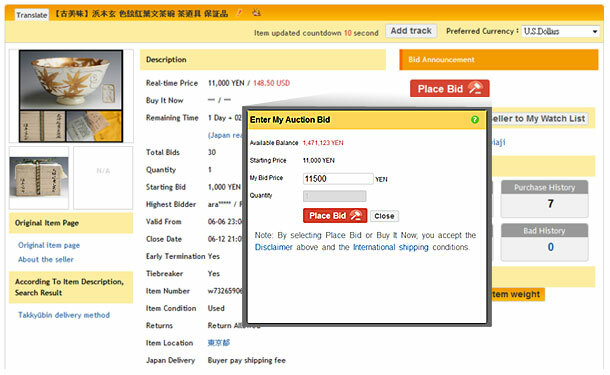 To consolidate your order and save on the shipping fee, we recommend you bid and buy from the same seller. The major challenges of this site are the language (Japanese only), page layout and delivery. However, Mogan shopping have this covered with our translator tools, summary pages with the original page embedded and our service delivery to your door. 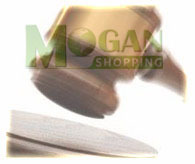 Once you have won an auction bid from one of the seller auction stores, we will notify the seller, purchase your winning item(s) from your Mogan account, and ship them directly to your specified address. Many Japanese auction sellers do not ship internationally. Therefore, when you win any auction bid from any of our selected stores, you do not need to deal with the overseas seller directly. Mogan Shopping will coordinate the logistics with the seller directly and have your item(s) delivered to our Japan warehouse then shipped to your specified address. Note: As the real-time bidding price increases, so does the increment rate as follows. Note: You will recieve notification status updates to your Account Inbox and email on any of the following conditions. Highest Bid 10 minutes before the bidding closes, you will see your item in the winning list. Outbid or Not met Seller's reserve price Not met Seller's reserve price You are currently being outbid. You will be notified whether you wish to increase your ceiling bid. Won the bid Congratulations you have won the bid! Unsuccessful Bid Outbidden, better luck next time. A full refund will be sent to your account in 30 minutes or click 'Cancel my Quest' for an immediate refund. Bid Removed by Seller(Rare condition) The seller for unknown reasons has cancelled the auction bid prematurely. A full refund will be sent to your account shortly. Winning Bid Removed by Seller(Rare condition) The seller for unknown reasons has removed the winning auction bid. A full refund will be sent to your account shortly.